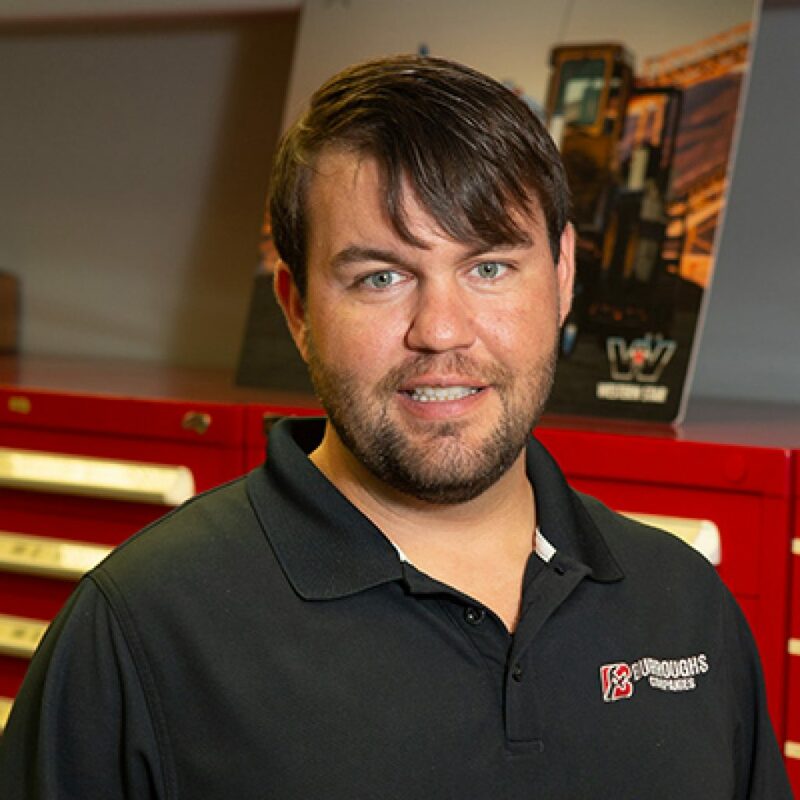 Brandon Flowers is the Bus Sales/Accounts Manager for Burroughs Companies. Brandon is a strong relationship builder who strives to address customers’ wants and needs. To build those relationships, Brandon travels to various areas to meet with his costumers in order to assist them in business issues that will grow their businesses to be more successful. 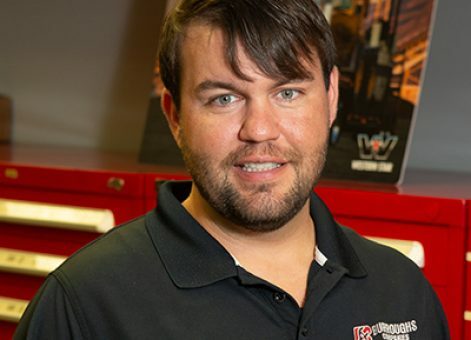 Brandon enjoys the challenges that come with day-to-day tasks, and finding solutions that lead to success.